Here's a HOT deal on laundry detergent! 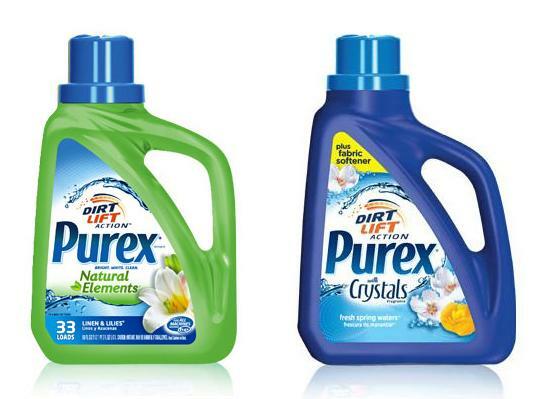 Through December 30th, Walgreens has Purex Laundry Detergent on sale for just $1.99! If you haven't already, be sure to hop on over to Coupons.com and print this high value $1.50/1 Purex Liquid Laundry Detergent coupon .